Petah Tikva daycare assistant who suffocated infant will be charged with manslaughter, reports say. 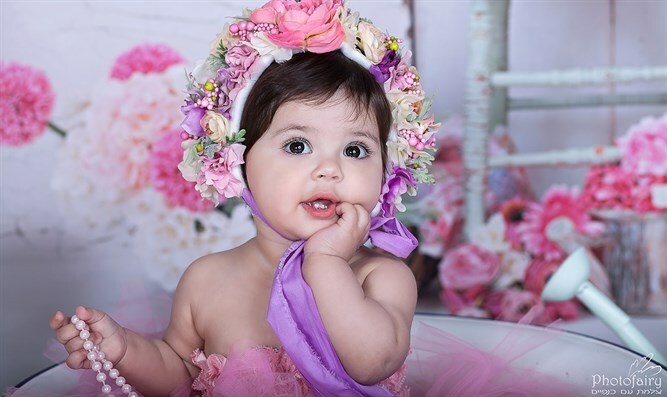 The daycare assistant who suffocated 14-month-old Yasmin Vineta in Petah Tikva's "Masha and the Bear" daycare last month will be charged with manslaughter, reports say. The 23-year-old assistant, whose name is still under gag order, will also be charged with long-term abuse of children. A security camera believed by daycare staff not to be in working order showed that the Ukranian assistant smothered Yasmin by sitting on her while using her phone. The recording also showed that she used force against several of the children in her care. An additional assistant found to have used force against the children in the daycare was released under limiting conditions soon after her arrest. The assistant who smothered Vineta is expected to be indicted on Monday at Lod's District Court.